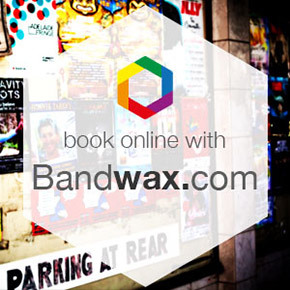 Register & Log in to Bandwax.com. Create / Join a Band. Please note: Payment is required via Bandwax.com to secure the booking. Unpaid sessions will expire after 30 minutes to give other bands the opportunity to book.